The procedural guidelines to cultivate olives destined for the production of olive oil aims at providing correct and efficient procedures to produce high quality agrofood products. 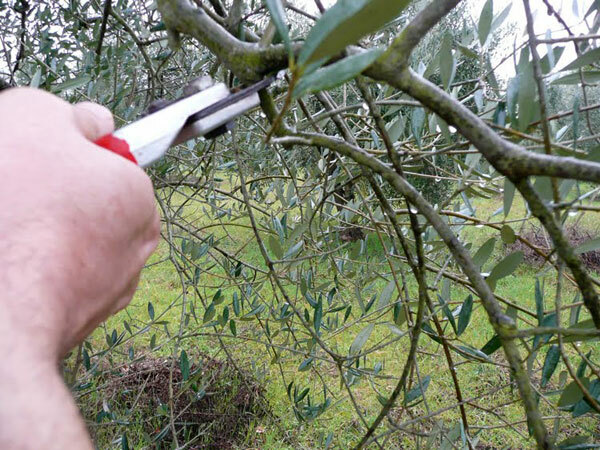 Moreover these guidelines aim to increase the business initiative of olive producers. Methods of production that respect the environment. Farming best practices defined as “the set of farming methods that a diligent farmer would use in a specific region” (clause 1 art. 28 of Reg. CE 1750/99). The code of Farming Best Practice, approved by the ministerial decree dated 19/4/1999 (GU n. 102 S.O. n.86 dated 4/ 5 /1999) is the basis for the creation of codes dedicated to regional needs used by UNASCO for each considered context. Integrated production techniques is defined by OILB (International Organization for Biological and integrated Control of Noxious Animals and Plants) as “an economic production of high quality fruits, produced by giving priority to safer environmental methods, reducing the unwanted collateral effects and the use of synthesis chemical to increment the security for the environment and human health. Organic farming regulated at European level by the Reg CE 2092/91 is a production method that foresees the complete exclusion of synthetic chemicals. This method is based on the valorization of ecosystems, promoting the reactivation of natural balances and the self sufficiency of businesses. optimizing interventions in the cultivation (fertilization for example). 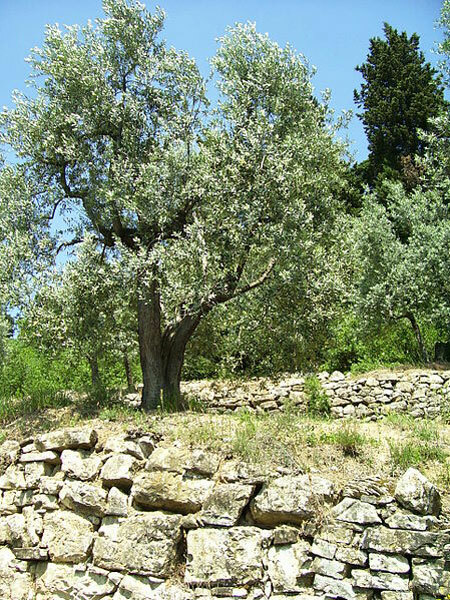 Puglia is the Italian region with the highest percentage of olive production. Improving the quality of olives cultivated for the production of olive oil is especially important to enhance and further promote this sector. Small rural olive producers/ entrepreneurs. The production rules will give rural entrepreneurs engaged in olive production relevant information and tools on how to improve the quality of the produced goods. This means that they will be able to innovate their production methods and to expand their production and business activity. If interested, an improvement in the quality of olives will facilitate their participation in “quality” labels that protect and promote local production. Local community will not have an immediate advantage but, in the long run, new job opportunities can be created thanks to the enhancement of the sector. 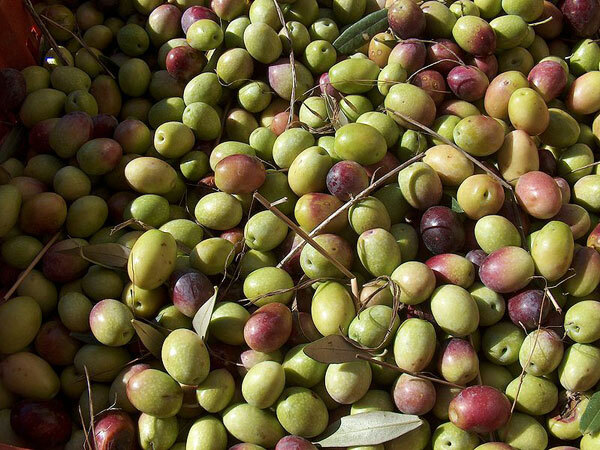 Improvement of the quality of olives through the adoption of techniques directly by entrepreneurs engaged in the production of olives. 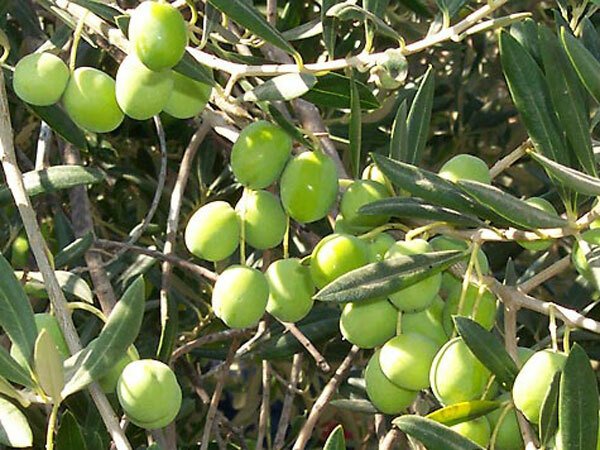 “Production Rules for olive cultivated to make oil” can be transferred to territories that have the same pedoclimatic characteristics as Puglia.